Every bride wants a very special day. A day that relates to her own tastes, smells, colours and designs. With stunning flower creations and delicate aromas surrounding Your Wedding Day, memorable moments will not be forgotten. 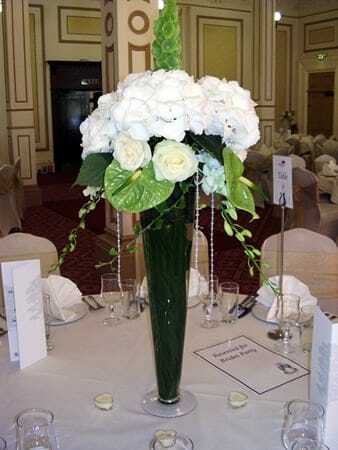 Whether classic, traditional, contemporary or themed, your Wedding flowers will capture your day. 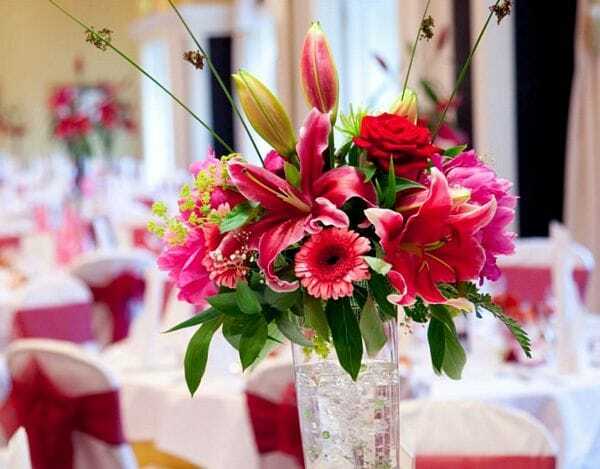 Flower designs that will create a truly stunning and unique Day to be remembered. Are the ultimate finish to the perfect presentation on your wedding day. 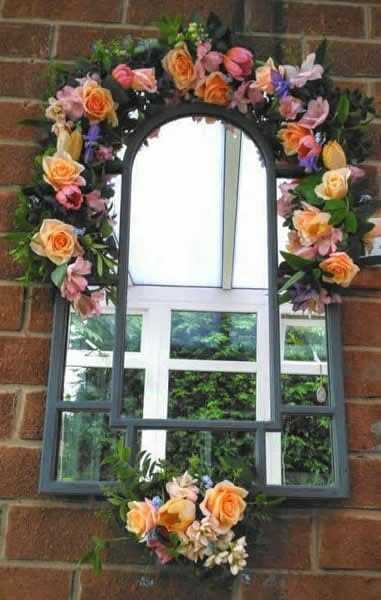 Arrange a informal consultation to choose the wedding flowers that will turn your dreams into reality. 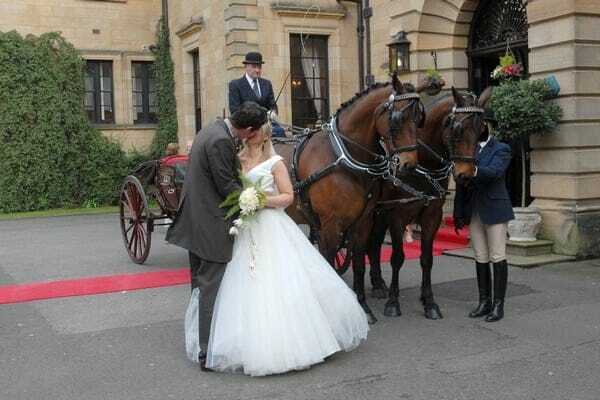 With Brides in Bloom you can have a fairy tale wedding at a very affordable price. Complimentary initial consultation to create your special look.